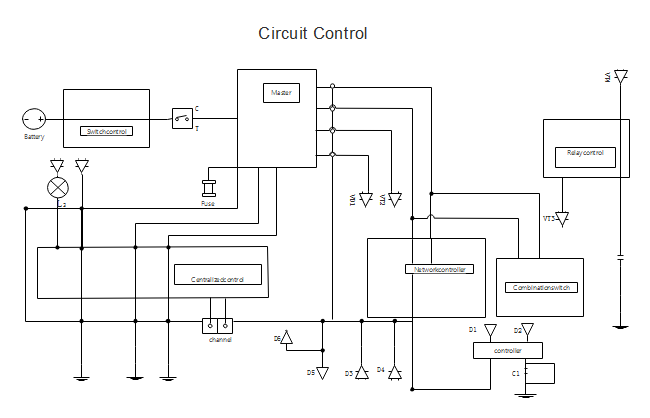 This is an electrical diagram template sharing platform allowing anyone to share your great electrical diagrams. All templates are in vector format, available to edit and customize. Explore whatever fits you best and save for your own use.